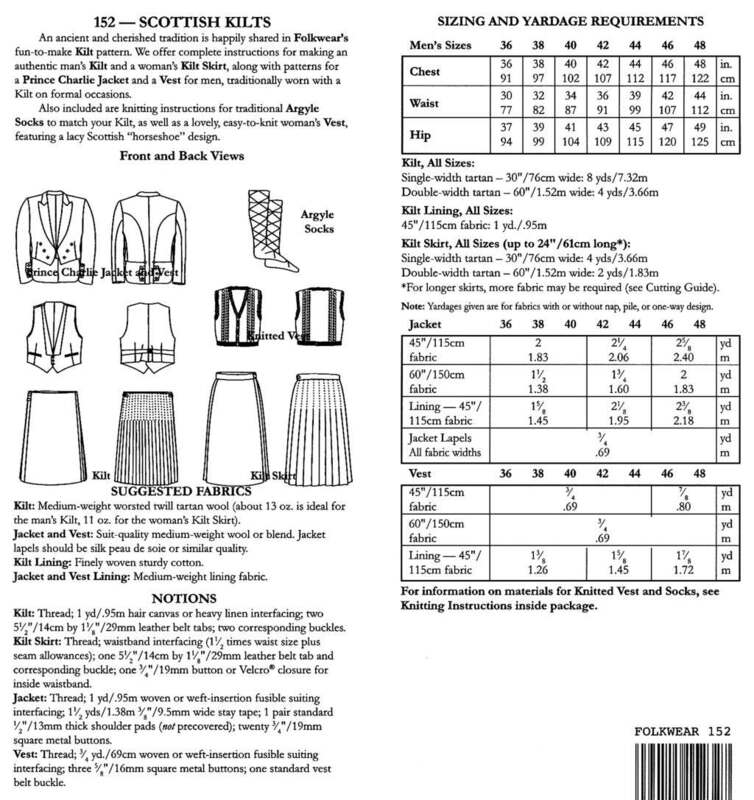 An ancient and cherished tradition is happily shared in Folkwear's fun-to-make Kilt pattern. 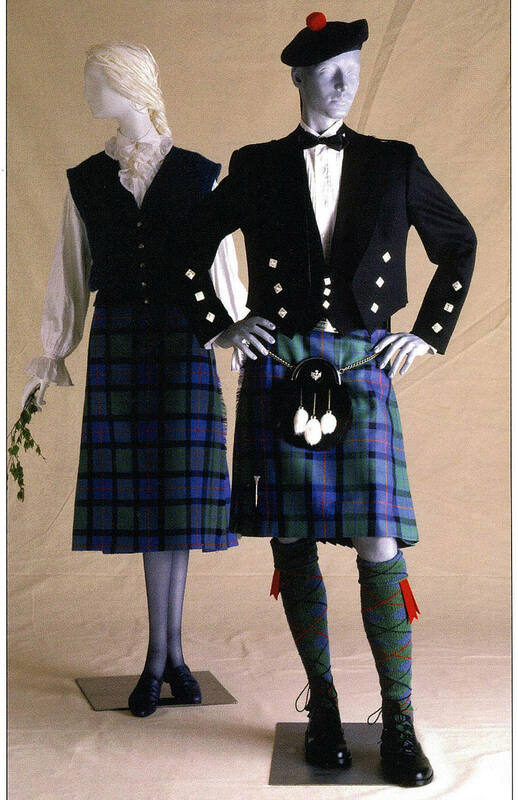 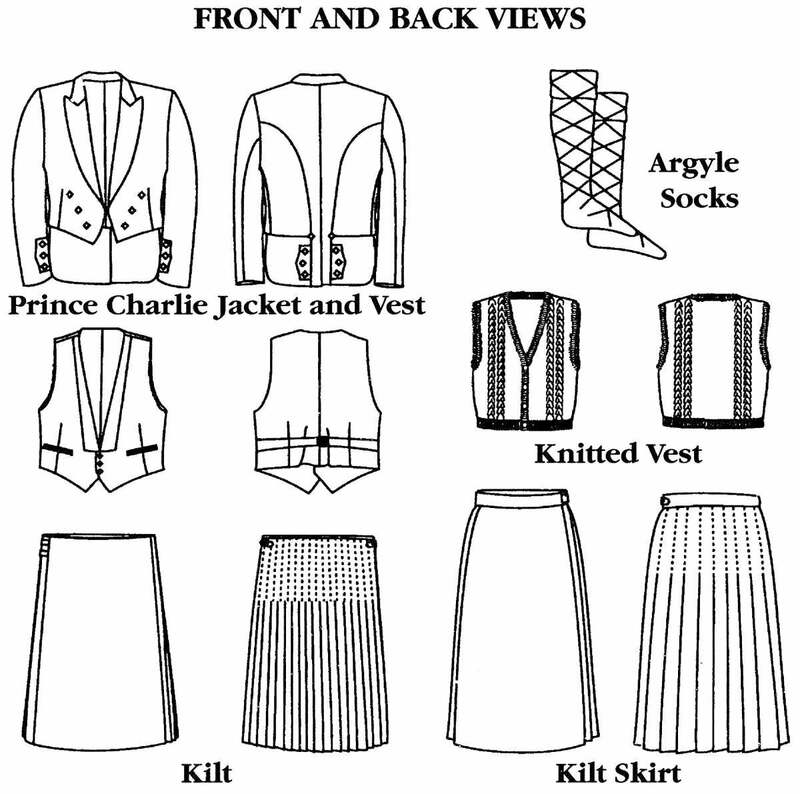 Folkwear offers complete instructions for making an authentic man's Kilt and a woman's Kilt Skirt, along with patterns for a Prince Charlie Jacket and a Vest for men, traditionally worn with a Kilt on formal occasions. 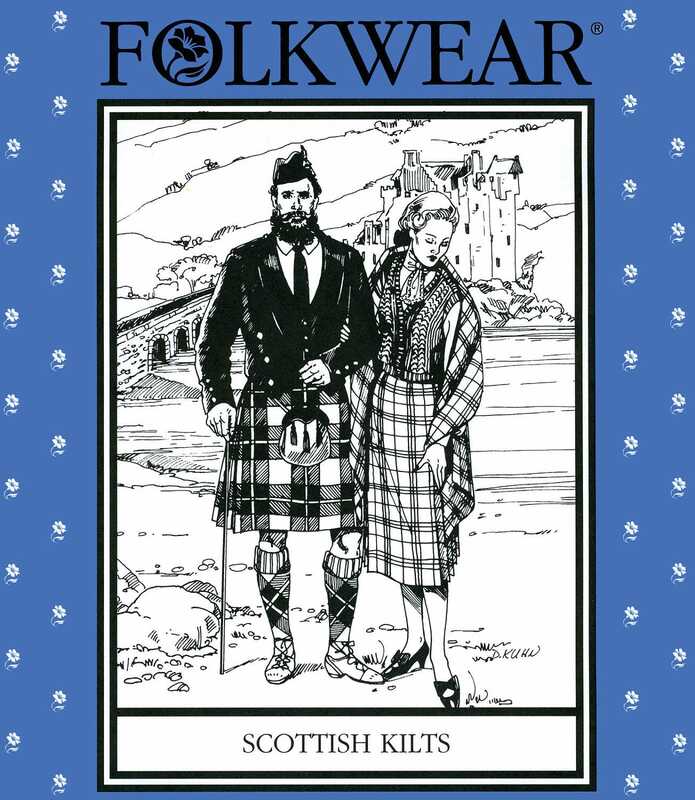 Also included are knitting instructions for traditional Argyle Socks to match your Kilt, as well as a lovely, easy-to-knit woman's Vest, featuring a lacy Scottish "horseshoe" design.